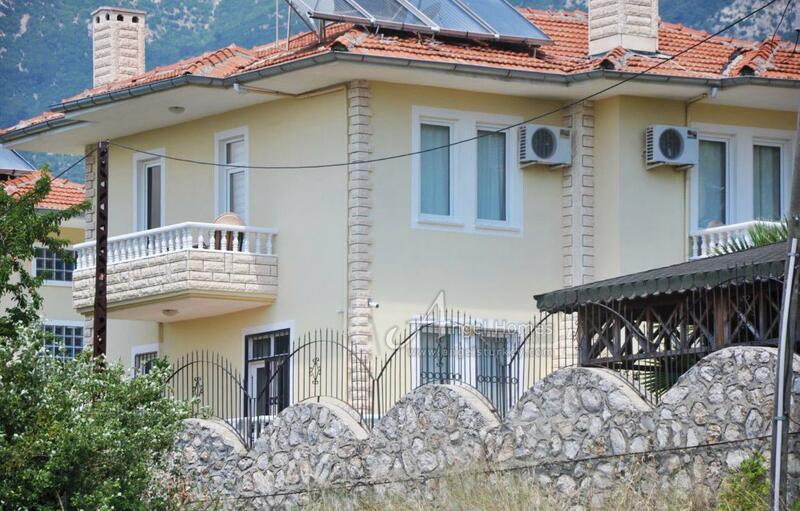 Situated in the mountain valley of Ovacik, we have 2 spacious 4 bedroom villas for sale. The area of Ovacik is steeped in natural beauty being at the base of mount Babadag. 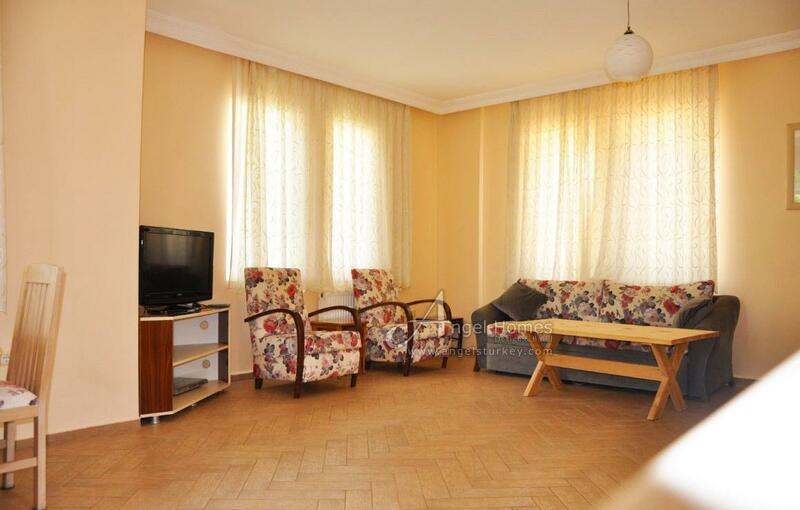 Ovacik has grown over the years to become one of the most popular holiday destination in the region, with its cool mountain breezes and being close to all amenities. 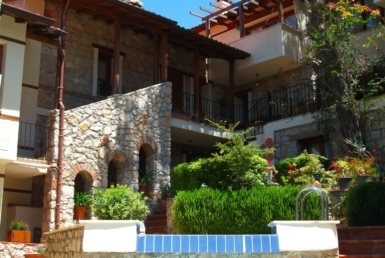 Just a short distance away is the village of Hisaronu, well known for its nightlife and bars. Here you can dance the night away but return to your home for peace and tranquility. Oludeniz, is only 10 minutes away by road, with its beautiful sandy beaches and one of the most photographed areas in the region, famous for its Blue Lagoon and world class paragliding. New for 2019 is a state of the art cable car that will fly you over the mountains to the top of Babadag (1969m above sea level) where you can enjoy the views, take some refreshment or take a tandem flight back down landing on the beach. 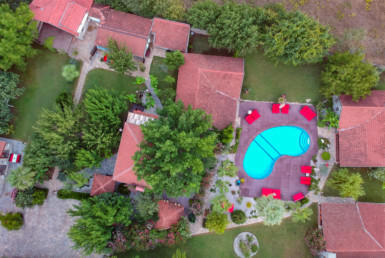 The nearest airport is Dalaman Airport, only 50 minutes away and in turn Istanbul is just 1 hour flight away, making this area accessible all year round. 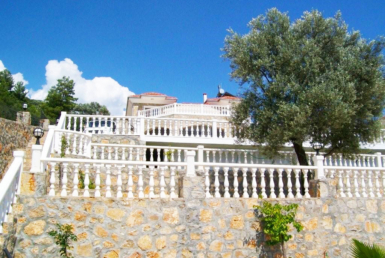 The villas boast an elevated position so the views are spectacular. 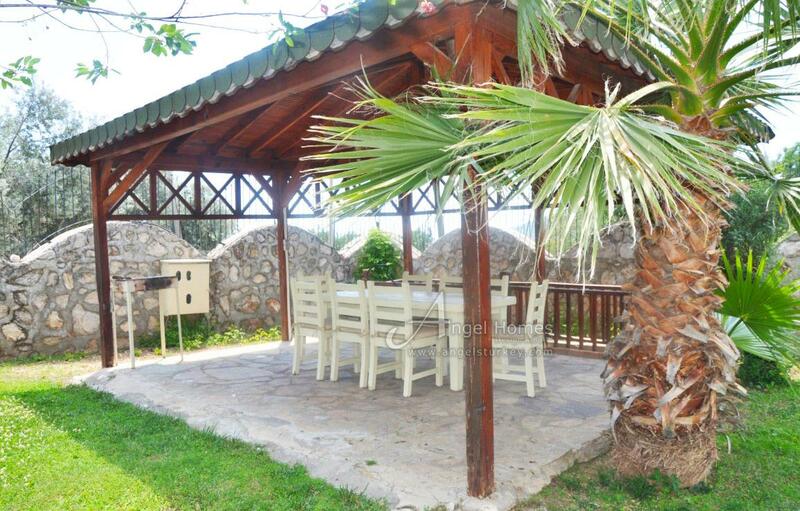 From the second floor you can see the distant views out to Oludeniz and the sea beyond. 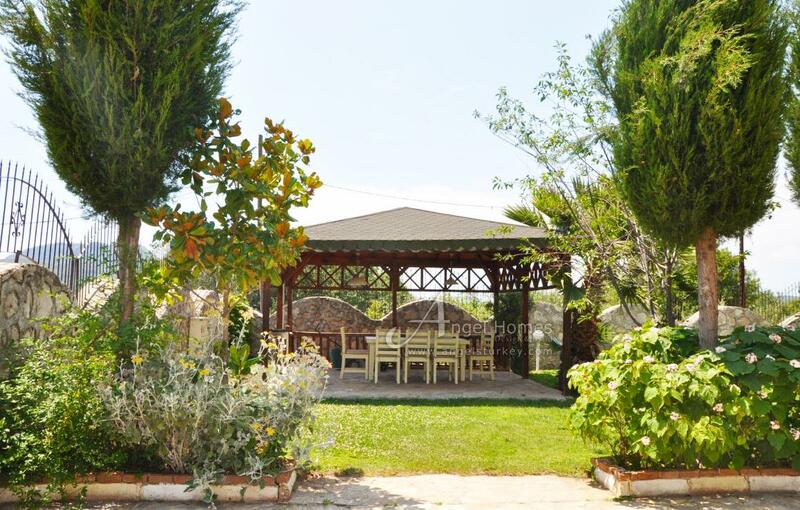 Each villa has their own garden including a private pool and good use has been made of the garden areas with lots of places to sit and relax. The mature gardens also have a wonderful selection of fruit trees. 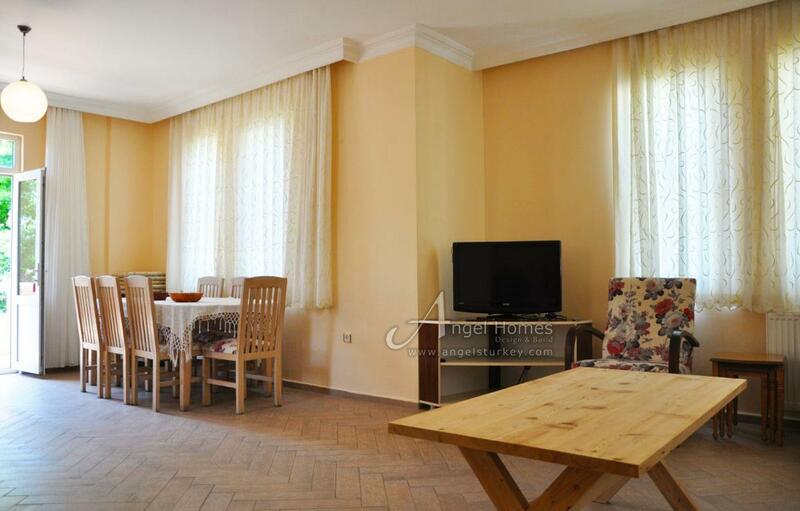 You enter the property on the ground floor into open plan living. 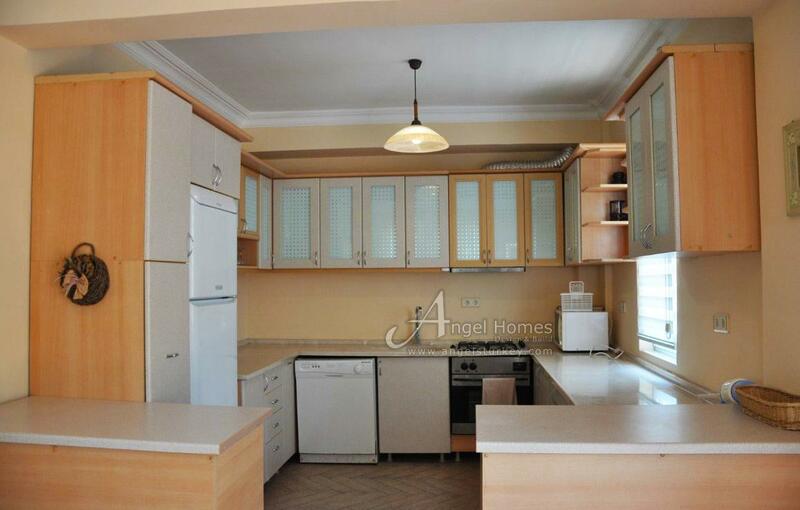 The kitchen is fully loaded with everything you need including all white goods. The living and dining areas are light and bright thanks to the ample windows and doors that lead out onto the pool area. The next level is home to 2 double rooms with private balconies and fabulous views. 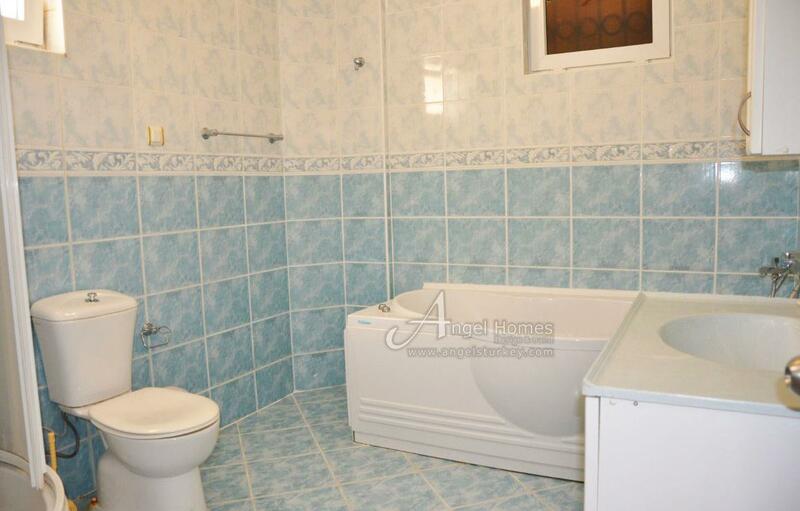 There is also a large family bathroom with bath and shower. 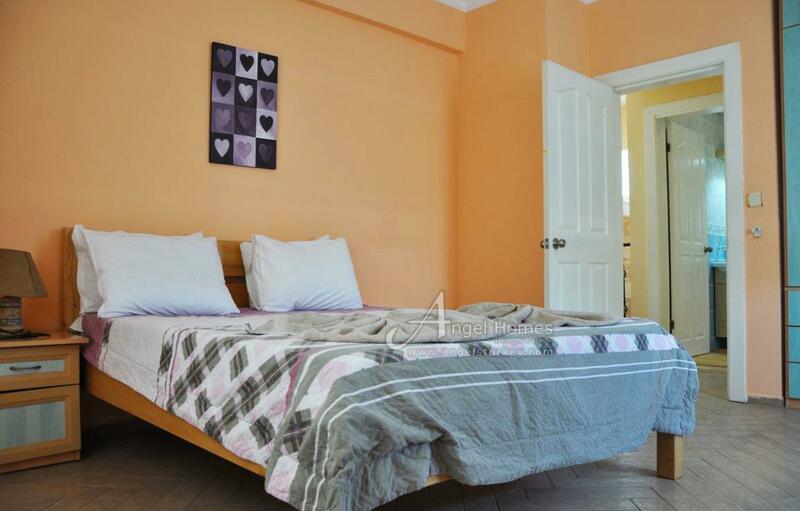 On the lower ground floor you will find 2 further bedrooms, set out as family rooms with 3 single beds in each room. 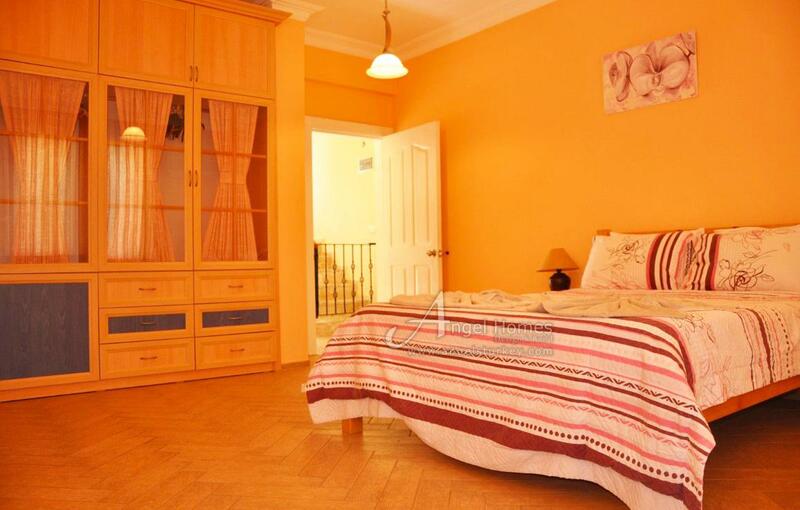 All of the bedrooms have built in wardrobes and bedroom furniture. Completing this floor is a large bathroom with walk in shower with king size spa bath. 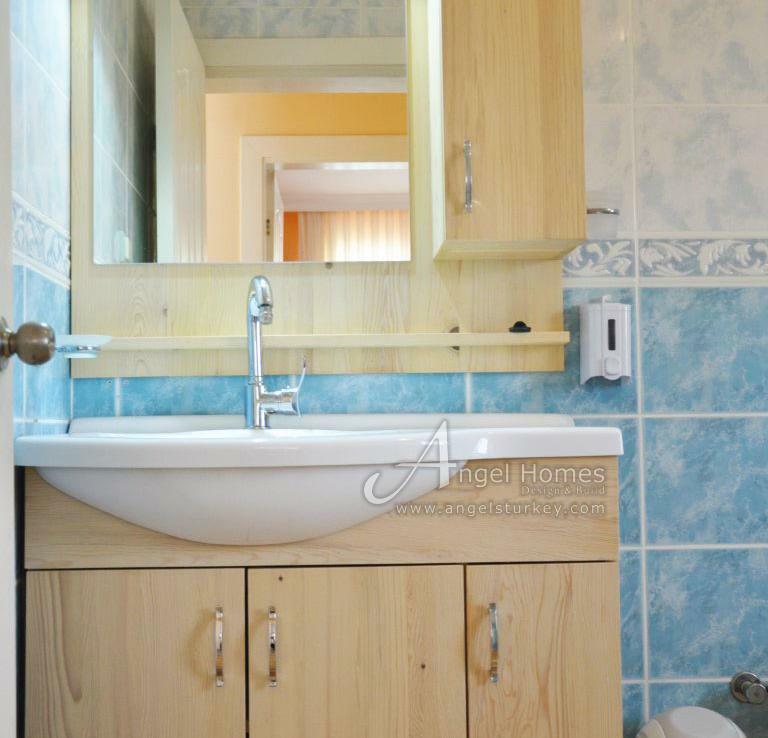 Each of the villas are to be sold fully furnished and all white goods and air-conditioning are included in the sale. These villas offer a fantastic base for a holiday home and currently have an extensive client base with a good rental income. 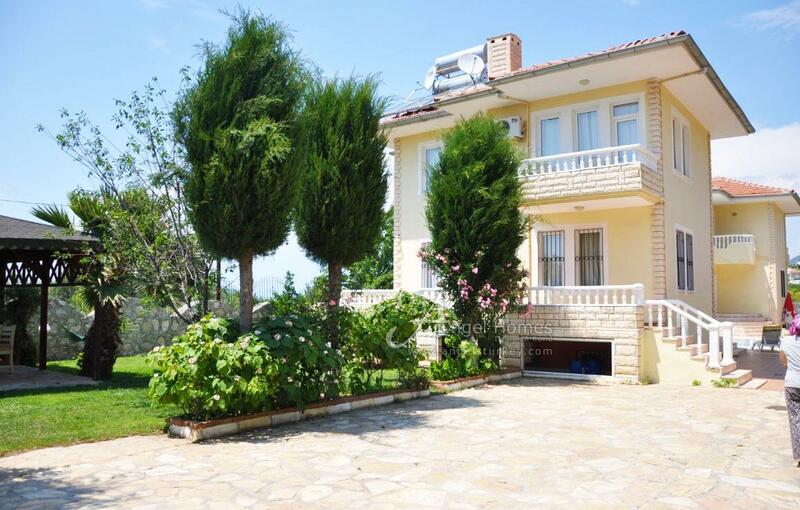 Both villas can be purchased together at a discounted price.